Keswick has another history full of murder, intrigue and tortured souls. From slate built houses to the surrounding lakes and fells this is an area steeped in legend and mystery. Follow “The Lady”… if you dare. 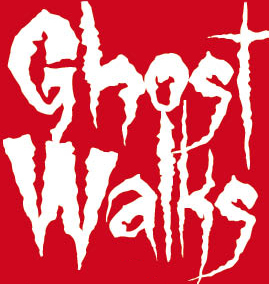 Keswick Ghost Walks are written with an adult audience in mind but are broadly accessible to children 10 years and above.